Different users are reporting a few different issues with Safari. 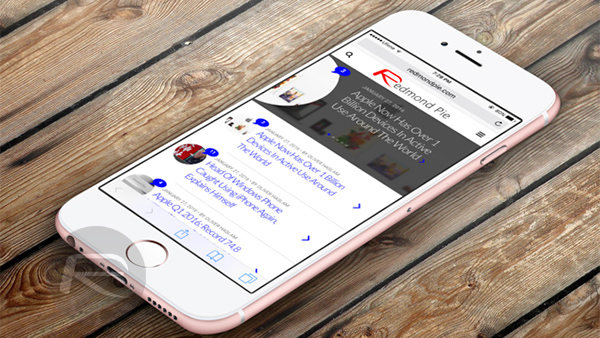 Some are reporting that simply tapping into the URL bar is causing an instant crash of Apple’s web browser, resulting in the need to relaunch Safari and hope for the best. Others are reporting that the typed information in the URL bar is suffering from user-interface glitches and preventing them from editing or entering additional text. 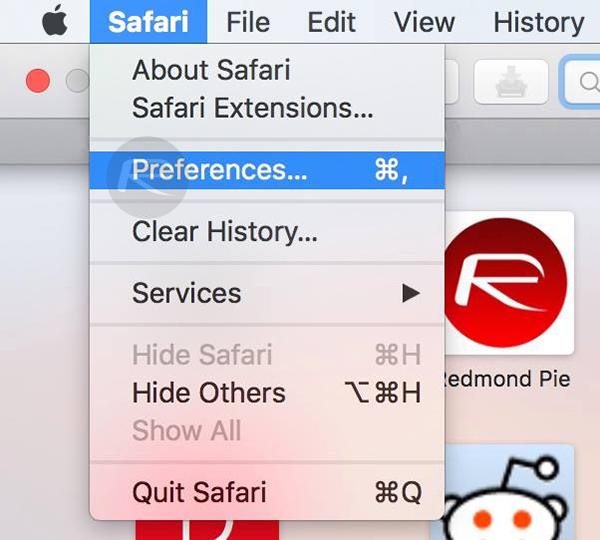 Apple hasn’t officially responded to this new bug yet, but the root cause of the issue appears to be related to the Safari Suggestions feature. Safari Suggestions exists to try and make the process of searching for specific things on the Internet a lot quicker and more efficient. 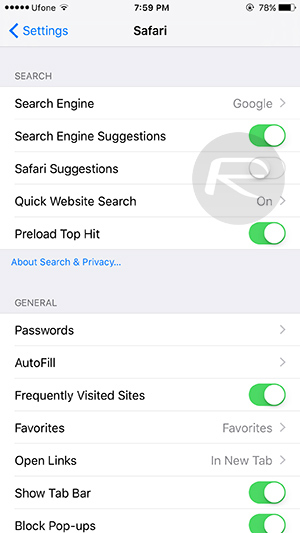 When users start typing something into the address bar within Safari, Apple immediately catches that search query, uploads it to their own servers and fires suggestions back, based on what the server thinks the user may be looking for. This could be autocompleting search queries, a list of top recommended sites that match the information entered, as well as additional info pertaining to the user’s search. Without official confirmation it’s difficult to surmise the exact problem, but it looks as though something has changed on Apple’s side to cause the problem. Step 1: To begin, launch the Settings app, scroll down and tap Safari. Step 2: Here, simply disable Safari Suggestions. Step 1: Launch the Safari browser. Click on the Safari tab from the menu bar followed by Preferences. Step 2: Here, click the Search tab, and disable Include Safari Suggestions in the “Smart Search Field” section. The tip described above is something of a temporary fix as it essentially means removing one of Safari’s most useful features in order to be able to actually interact with the app again in the short-term. 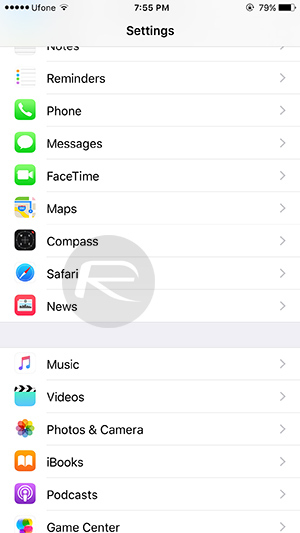 Apple is aware of the issue and will hopefully make the required changes on server side to fix the problem, after which you can re-enable the Safari Suggestions feature on your iPhone, iPad and Mac. Update x1: Apple says Safari web browser crashing bug on iOS and OS X is now fixed. This crashed Chrome an my windows 10 as well.